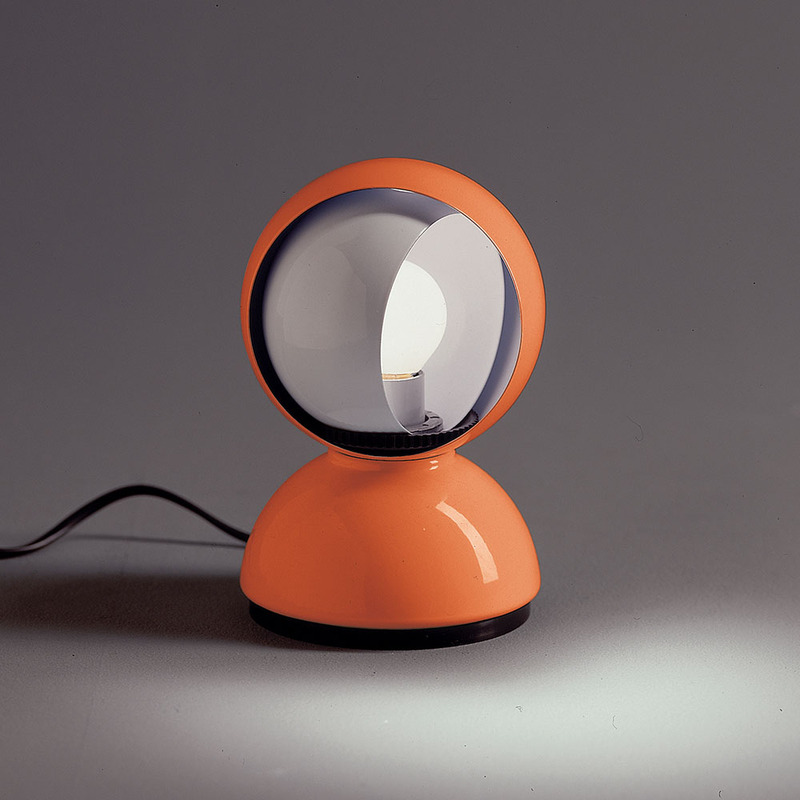 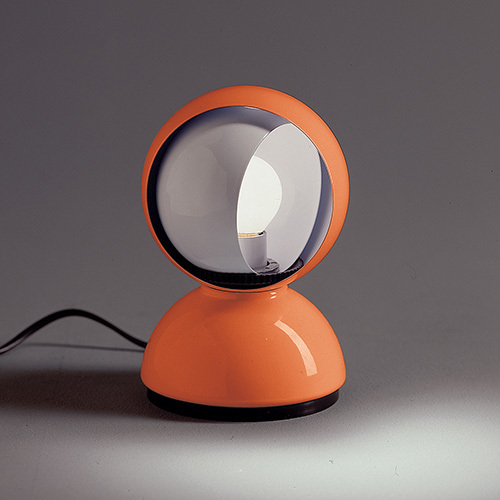 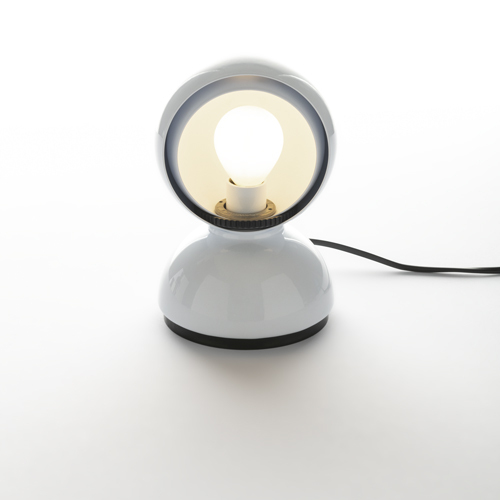 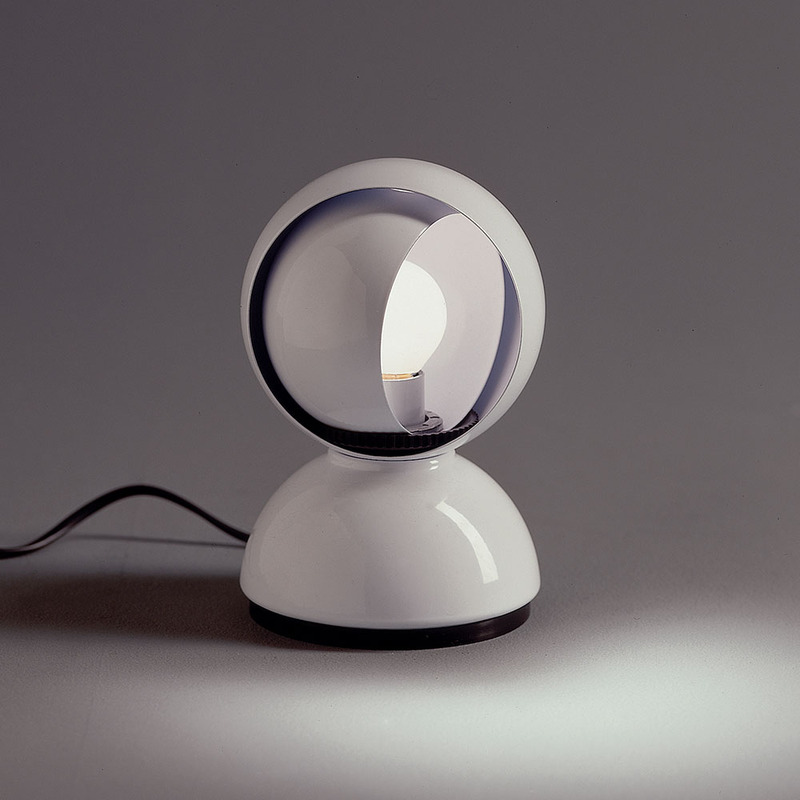 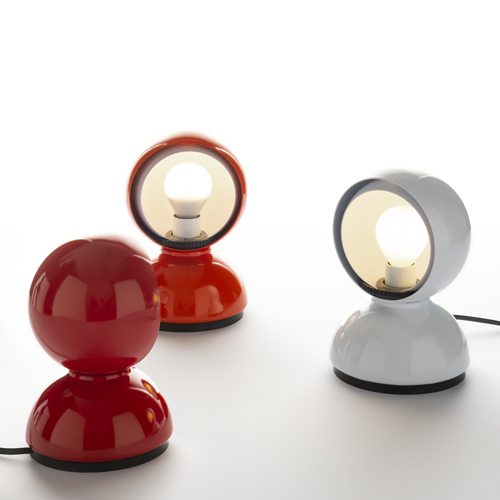 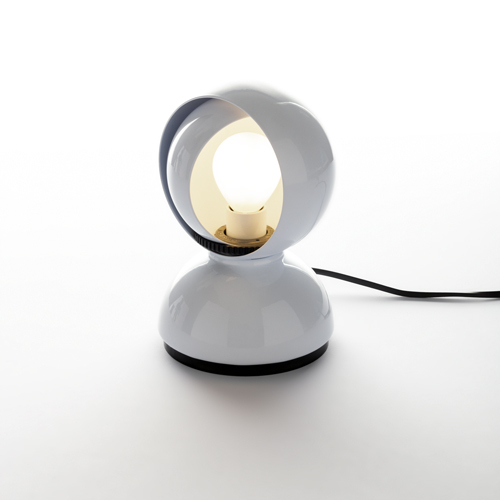 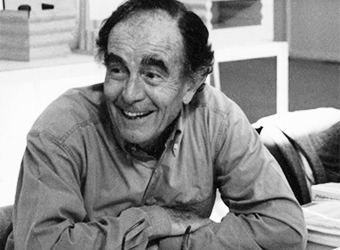 An icon of Italian industrial design, Eclisse can provide direct or diffuse light. 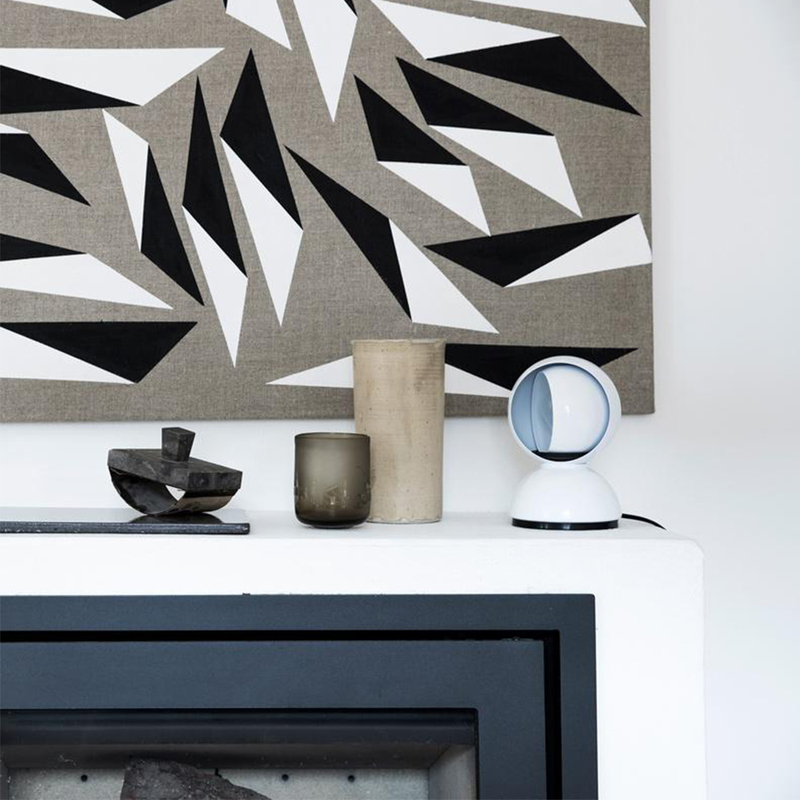 Inspired by a miner’s lamp used by the hero Jean Valjean in Les Miserables, the lamp is composed of a fixed outer shell and a moveable inner shell. 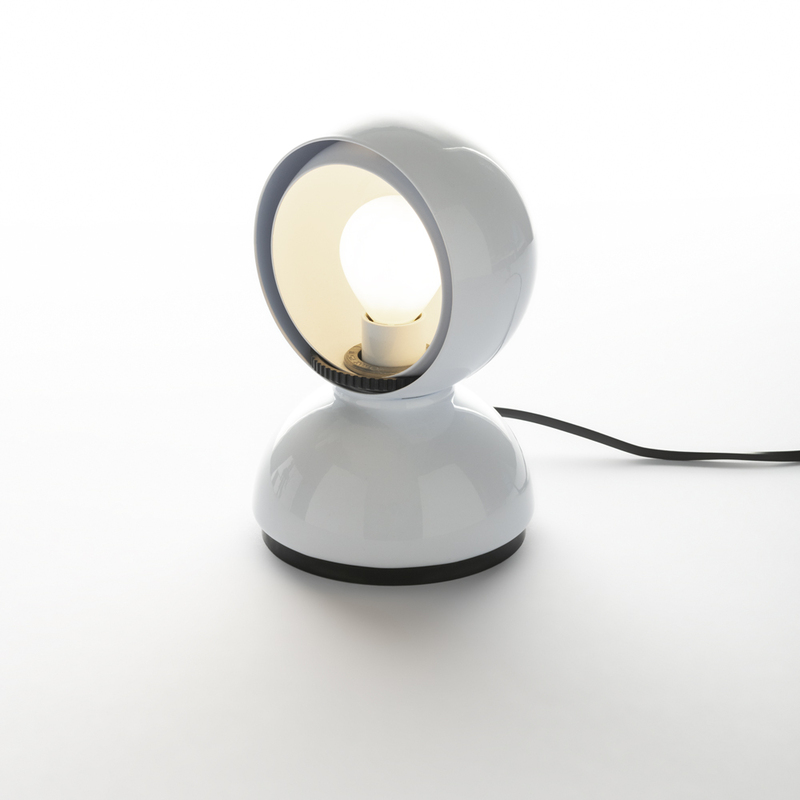 Manipulation of the inner sphere creates the effect of an eclipse allowing the user to add bright light or subtract for a diffuse glow.